 It all begins in Cadillac! 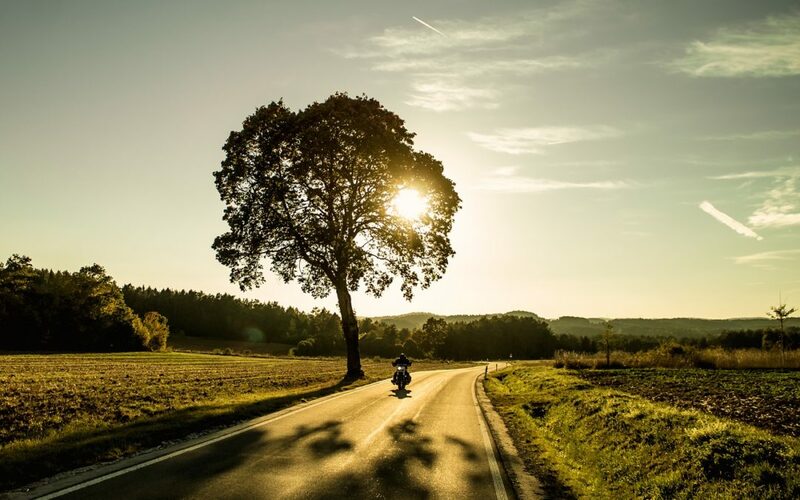 Create memories that last a lifetime as you ride our rolling hills, take a break along the countless lakes and rivers, and experience breathtaking views as you explore the area. Opportunities to stop, shop, or just let the miles roll under you wheels abound. Experience our small town festivals, golf, fishing, swimming and shopping, and even dirt track racing, we are sure you will find many memorable moments. CHARLEVOIX/ TUNNEL OF TREES: If an all-day adventure is what you’re looking for, this trip will deliver. 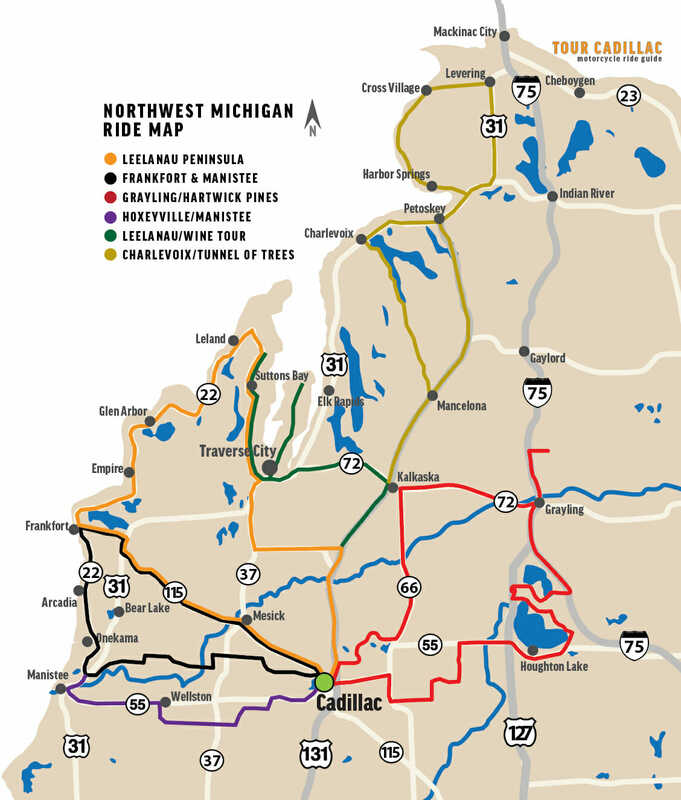 Along the way you will discover many of northern Michigan’s greatest treasures. You will ride along the shores of Lake Charlevoix, recently voted as Michigan’s “Most Beautiful Lake”, through the “Tunnel of Trees” on a National Heritage Route and stop for lunch at a Historic Landmark restaurant, The Legs Inn in the tranquil little village of Cross Village. Whichever way you choose, once you and your way onto US-31, heading north will bring you into the harbor town of Petoskey on Little Traverse Bay. Just outside of Petoskey you will take M-119 west into Harbor Springs. Plan on spending some time shopping in this amazing little town on the bay. Artists and antiques are everywhere. M-119 turns to the north out of Harbor Springs and delivers you into the Tunnel of Trees. is narrow, winding road twists its way along the lakeshore at times hundreds of feet above the lake. It is an amazing 20 miles. Coming out of the tunnel, you will nd yourself at the historic Legs Inn. Lunch here is a must. Authentic Polish cuisine is on the menu and the deck affords a view you won’t soon forget. Once your lunch is settled, head out of town on County Road C66 to the town of Levering. Here you will once again catch US-31 and turn south to head back to Cadillac for dinner.